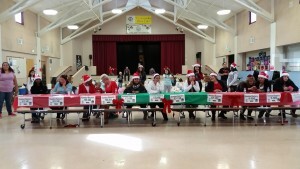 Oakland Unite would like to wish all everyone Happy Holidays and Happy New Year! 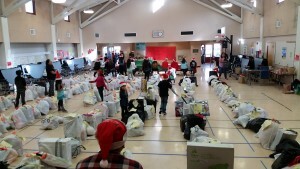 Messengers4Change helped spread the holiday cheer through the Mayor’s Annual Toy Drive. 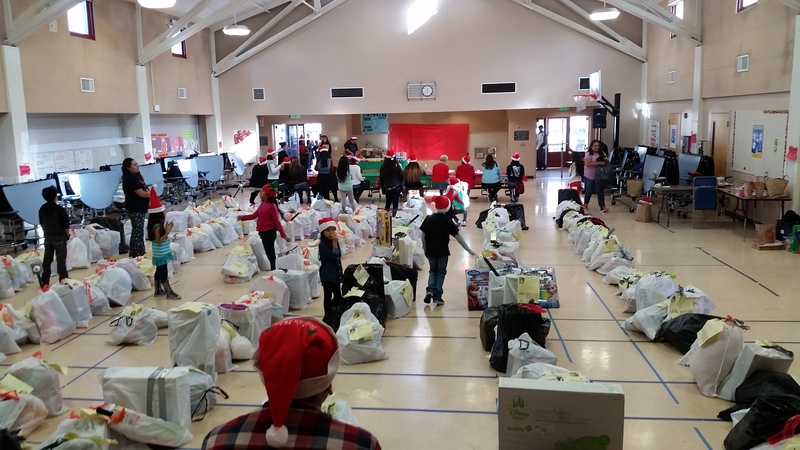 On Saturday, December 19th more than 340 families received bags of gifts at Encompass School in East Oakland. 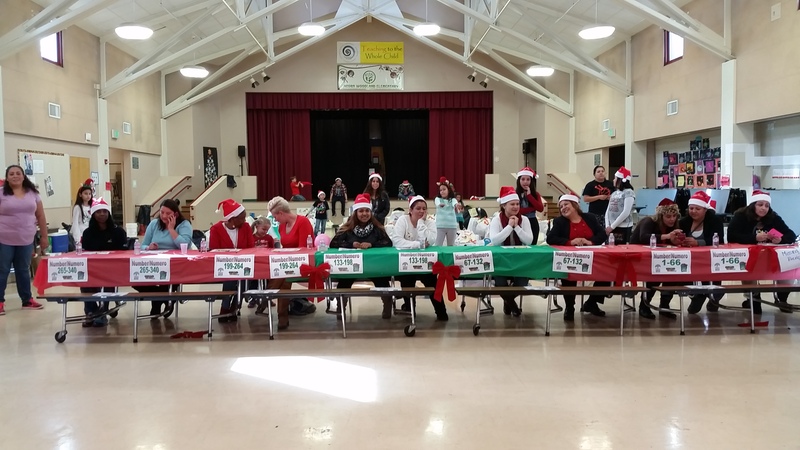 Messengers4Change in partnership with the Mayor’s Office and Holy Names University was able to make a lot of kids very happy! The toy pick-up event included refreshments and even a visit from Santa. 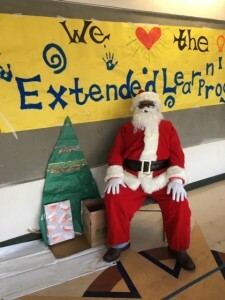 Happy Holidays from Oakland Unite!